Today isn’t just another day. It’s May Day! The first day of May reminds us of fresh blooms, warmer weather and cupcakes. 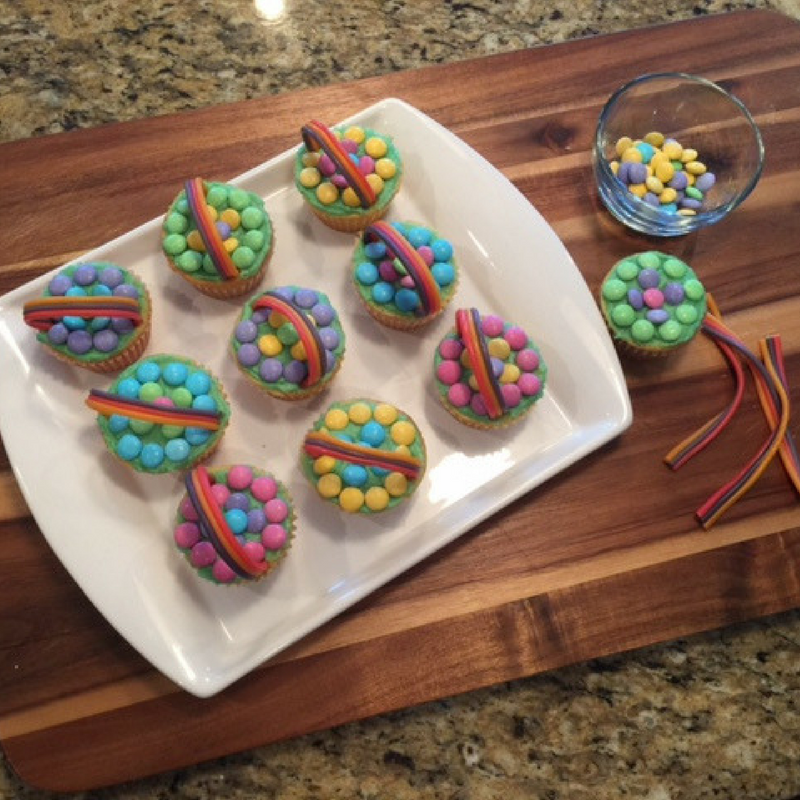 You read that correctly … cupcakes! Top these little cakes with scrumptious buttercream frosting and you’ve got a hit on your hands. 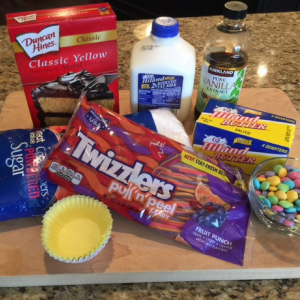 Pour batter into cupcake liners and bake according to directions. 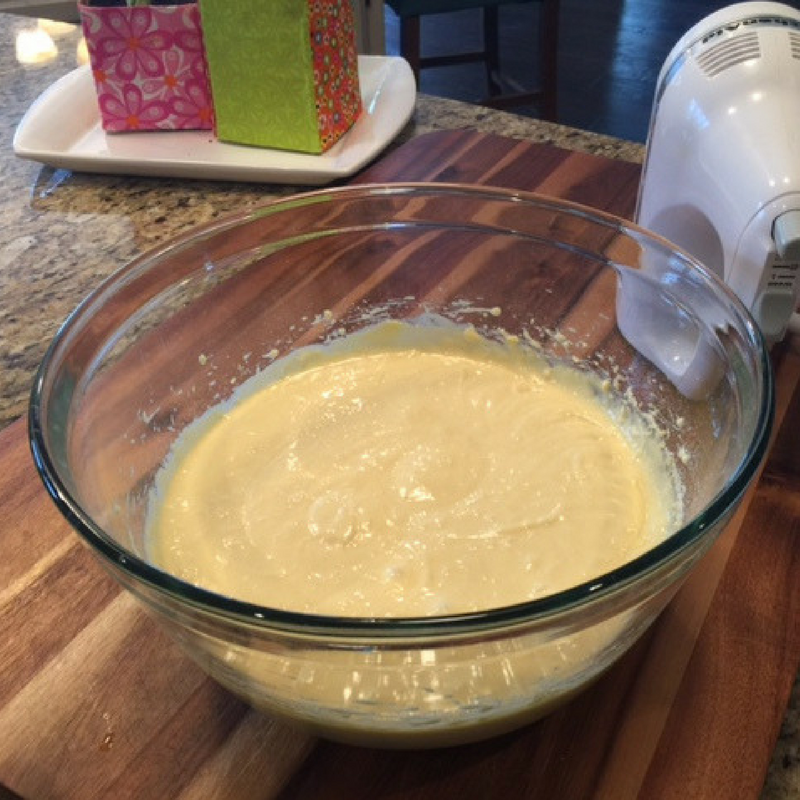 In the meantime, mix powdered sugar, butter, vanilla and milk in a medium size bowl. Beat on low until ingredients are completely mixed. 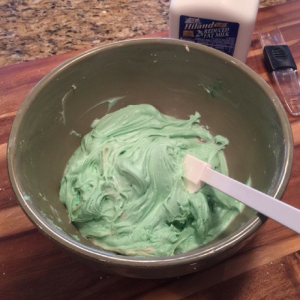 Add a few drops of food coloring and mix until blended. After cupcakes have completely cooled, shave off the top to create a flat surface. Tip: Stop! Don’t discard the tops. 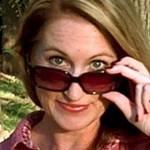 Read my Diva’s Tip for a delicious idea for not wasting these! 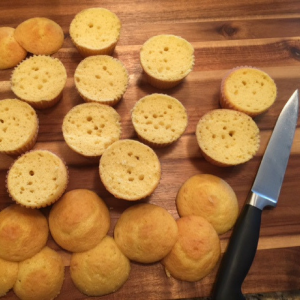 Spread a flat layer of frosting on each cupcake. 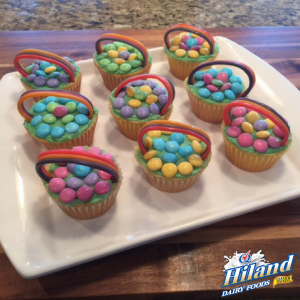 Decorate each top with chocolate-colored candies to create a flower. 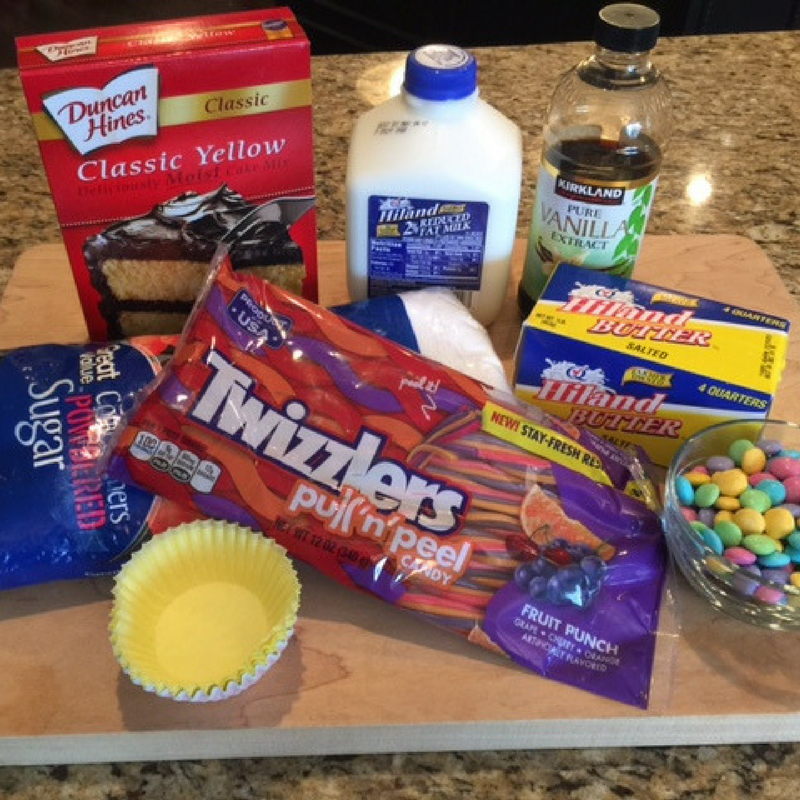 Insert strands of licorice in each cupcake to create a “basket” handle. 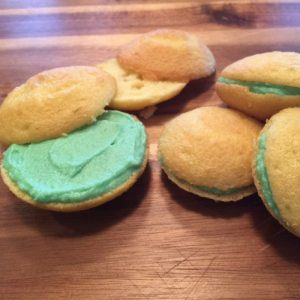 Instead of discarding the shaved off cupcake tops, make cupcake whoopie pies! Simply spread some frosting on the inside of one top and sandwich it together with another one.